Teammates was written by Peter Golenbock. Teammates was published by Gulliver Books. About Peter Golenbock (Author) : Peter Golenbock is a published author of children's books. 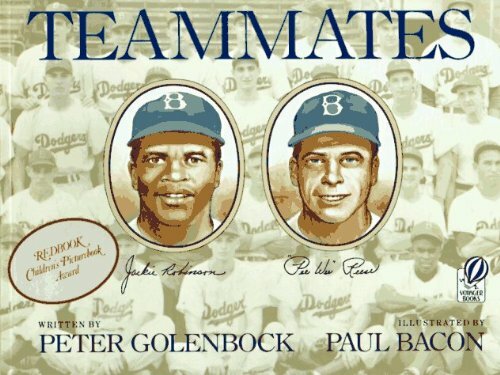 Some of the published credits of Peter Golenbock include Hank Aaron: Brave in Every Way, Companeros de Equipo (Teammates).